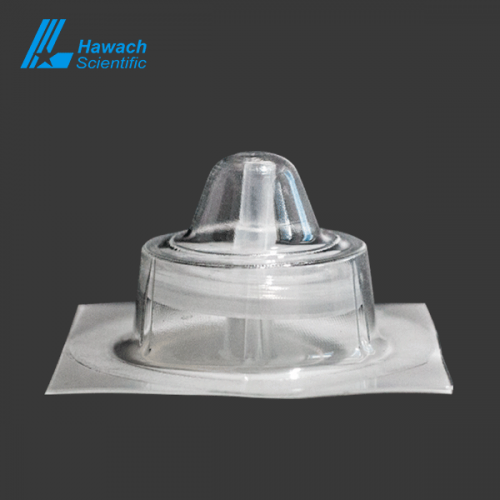 Hawach Scientific’s sterile syringe filters are available in wide variety of filter membrane materials, pore sizes and diameters for different applications and sample volume. The available materials include PTFE, PP, PVDF, Nylon, PES, MCE, CA, and glass fiber, they are constructed with virgin polypropylene and welding to prevent leak of the sample solvent. The syringe filters have been gamma sterilized, and individually packaged in a blast. 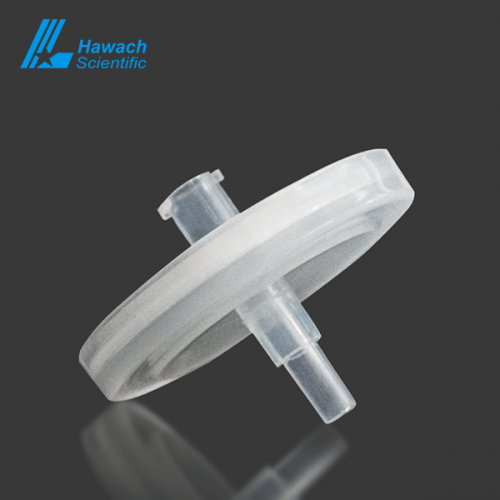 Hawach syringe filters are disposable and easy to attach to a syringe through Luer connection. They are ideal for removal of particles from a sample solvent prior to HPLC, GC analysis. Major applications including pharmaceutical, biotechnology, and agricultural laboratories.